Surf the web in style with my Unicorn mousepad right out of the artwork from my book. Printed on neoprene. 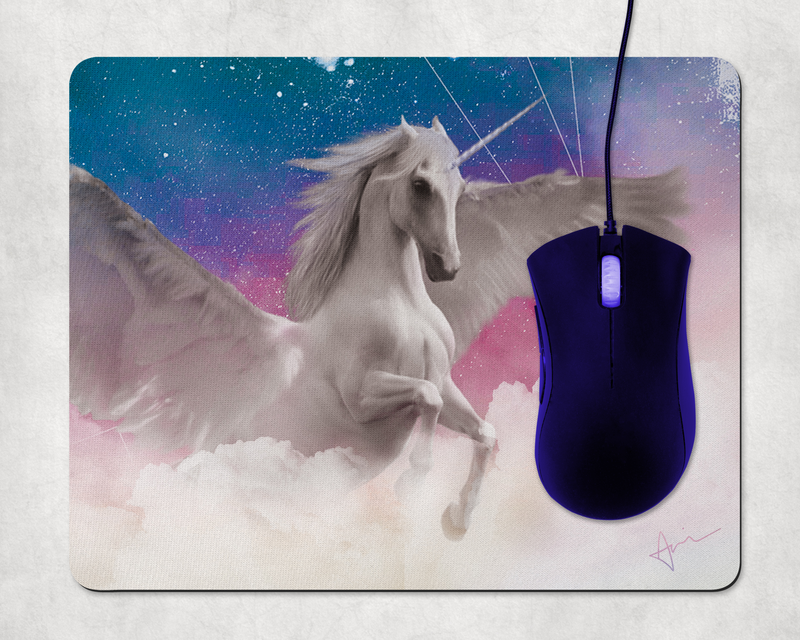 Mouse not included. Measures 7.9″ x 9.2″.